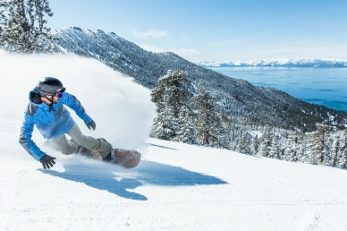 Of course, we pride ourselves on our world-class ski resorts, but we also offer activities such as snowshoeing, cross country skiing or snow tubing. 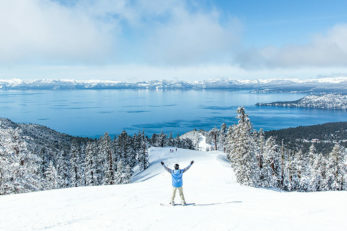 There is something about seeing fresh snow on the trees and the cool stillness of the lake that puts everyone into a deep trance. 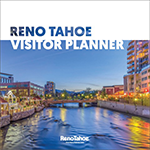 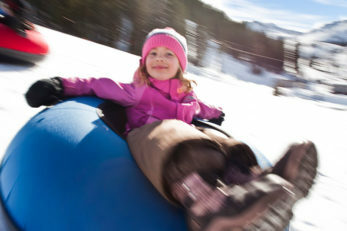 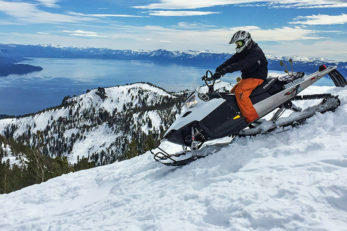 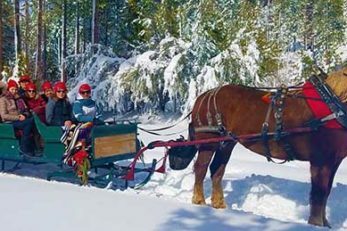 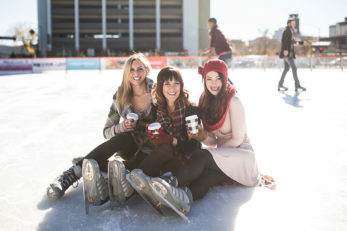 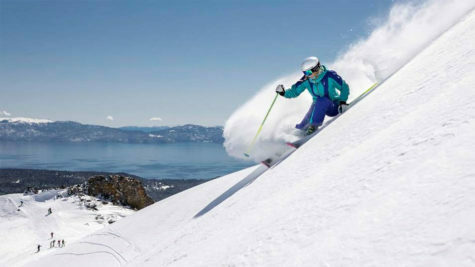 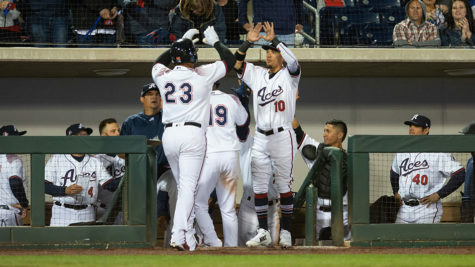 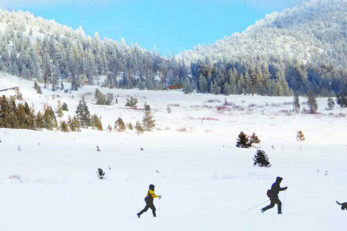 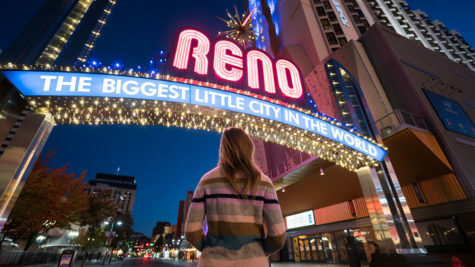 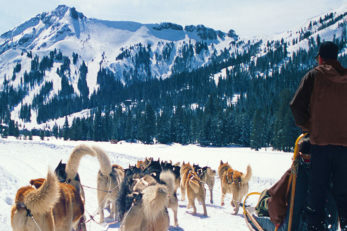 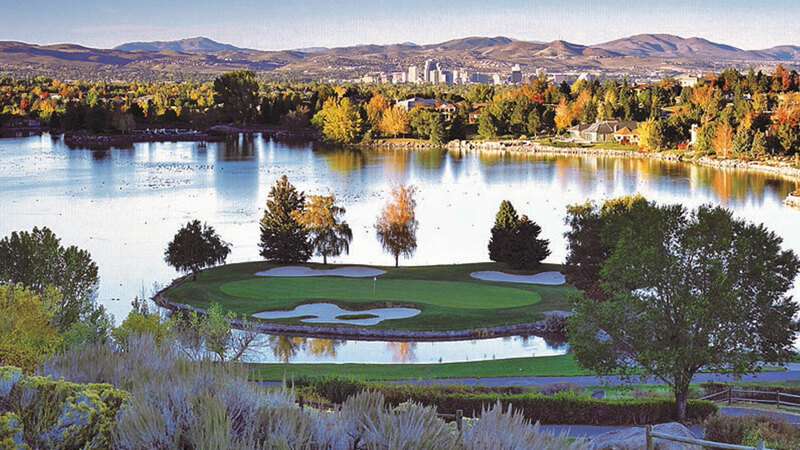 Grab your coat, hat, and gloves, and take a look at some of the winter activities we have available further cementing why Reno Tahoe is a premier four-season destination.